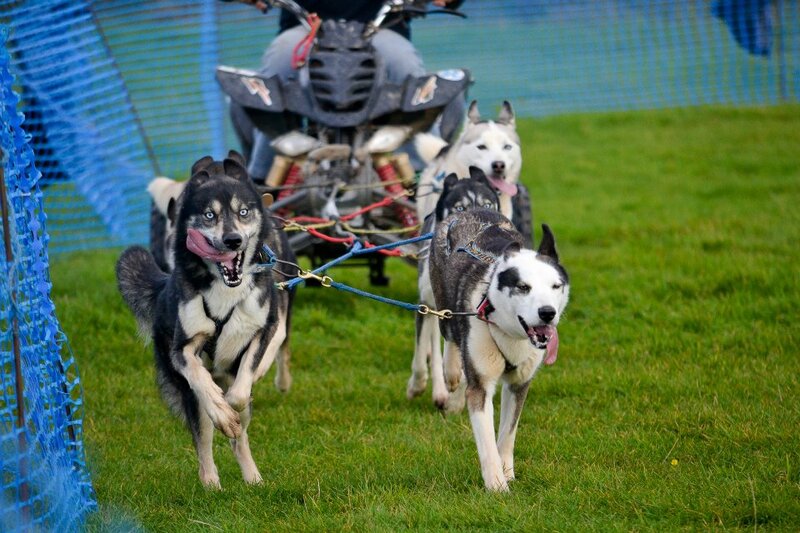 Every year the North East has some of the most fantastic dog friendly events in the country. Visit our Facebook page to see if you and your dog have been snapped at some of these events. Come rain or shine, the North East knows how to put on a show. So make sure you check out what’s going on near you. If you have an event you would like to add simply click ‘View all Discussions’, and then ‘Create New Topic’. Fill in all the details of your event, and also include a photograph. Make sure you add the date and location. We will also produce a monthly ‘Events’ list for our Facebook and Twitter pages, so make sure you use The North East Dog Directory to get maximum exposure for your event. Leaving a reply: Have you got something to add? The North East Dog Directory allows you to interact with other users all over the site; so if you have been to this event before, or similar, let us know!. What was your favourite thing about it? Would you recommend it? Are you going to this event? Have you got something else to add? Have you got an amazing photograph, then leave a reply by clicking on 'View all replies' and then click 'Leave a reply'. By clicking on 'View all replies' you will be able to see a map, pinpointing the event's location. Please note, that if you wish you can submit your event listing via email, and 'Admin One' will then upload it onto the site. If your event has been listed by our team and you would like it removed. Please send us an email.